Writing in his column for M​ail on Sunday, Murphy said: "People have doubted Henderson but I thought he had a great World Cup and is our most reliable midfield player. He’s as fit as they come, rarely gives the ball away and is starting to move the ball quicker and be more productive. 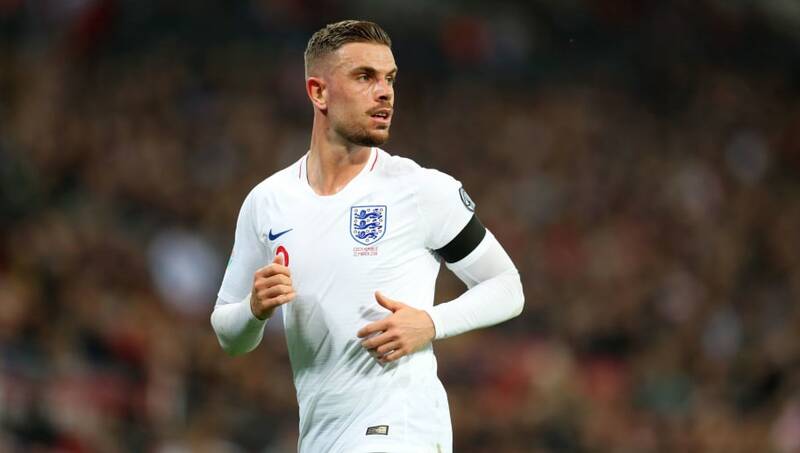 "​Henderson is becoming more verbal and demands from others what he puts in himself, but his greatest quality is that he gives everything and players coming into the squad will see that and respond. Henderson has had an injury hit season with ​Liverpool this campaign, only featuring in 25 league games. However, he'll be hoping his performances on the field for England will warrant him a starting place in both ​Premier League and Champions League matches for the rest of the season.